Taoism Followers - What many Taoists are there? Where do they live? 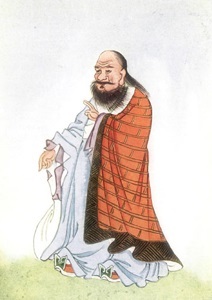 It can be difficult to estimate the number of Taoists, because it is difficult to define what Taoism is. For example, about 400 million people follow Chinese folk religion, and most of them been influenced to greater or lesser extent by Taoism, but should they be considered Taoists? How much Taoist influence is necessary to be considered a Taoist? Some scholars give the figure of 400 million Taoists in China. 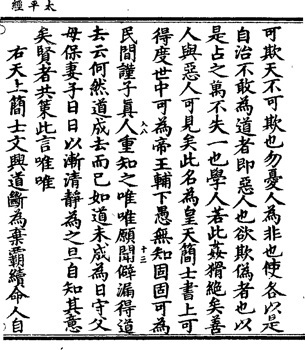 Other scholars estimate the number of Taoists in China to be as low as 20 million. The countries with the largest numbers of Taoists are China, Malaysia, the Philippines, Singapore, South Korea, Taiwan, and Vietnam. Taoism is also well-established in the Chinese diaspora around the world. At several times during Chinese history, Taoism was nominated as the state religion of China. After the establishment of the People's Republic of China, Taoism was for a while suppressed and persecuted in mainland China, but today it is officially recognized by by the Chinese government. Taoism is the second largest religion (only slightly behind Buddhism) in Taiwan. About 7.5 million people (33% of the population) identify themselves as Taoist in that country. Until modern times, Taoism was not popular among non-Chinese except in Korea and Vietnam. However, in recent years, Taoism has attracted an increasing number of followers in the West.